The office of the Director of Public Prosecution has expressed its readiness to work closely with the Institute in enhancing accountability in Kenya through investigations and prosecution of economic crimes. 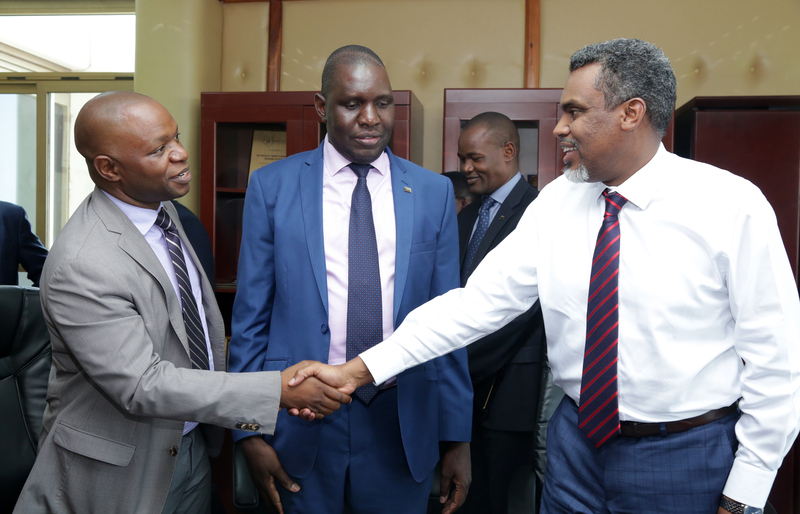 The meeting underscored the significance of a robust whistle blower protection framework. In this regard, it was agreed that the draft framework being narrow in scope, it calls for broadening of scope to incorporate the mandates of other agencies and at the same time expand on the list of the possible crimes. ICPAK Vice Chairman CPA Denish Osodo observed the need for a joint capacity building initiative. 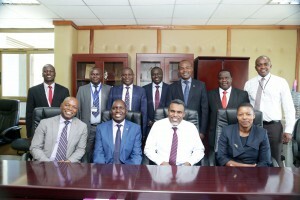 On his part ICPAK Chief Executive officer CPA Edwin Makori noted that the Institute fully supports the idea of a memorandum of understanding to entrench closer working relationships with the ODPP for greater accountability in the economy.